Luxury two double bedroom first floor flat to rent in Beckenham. 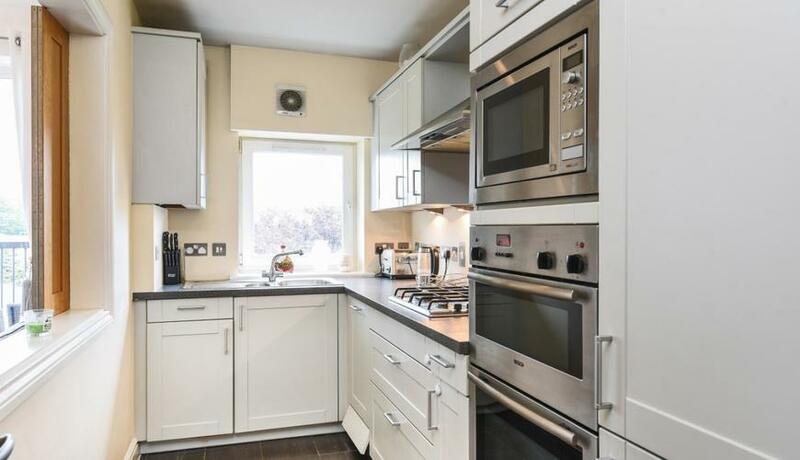 Minutes walk to New Beckenham Station. Available in January. This outstanding two bedroom, two bathroom property includes two parking spaces and benefits from a fantastic balcony with superb views offered in great condition.